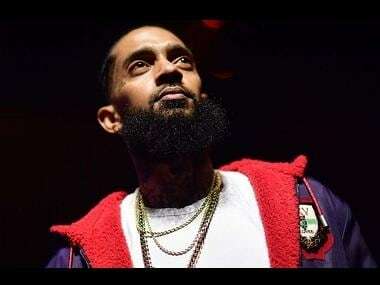 Los Angeles: Weekend two of music festival Coachella marked singer Beyonce Knowles second iconic performance as she and her younger sister Solange fell during their show. Beyonce, while trying to pick up her younger sister Solange for a repeat of last weekend's dance off to "Get me bodied", accidentally dropped her and fell over herself, reports Variety. The two ended up rolling on the stage laughing for a few seconds before picking themselves up and continuing with the set. Beyoncé told concertgoers: "Give it up for my sister!" 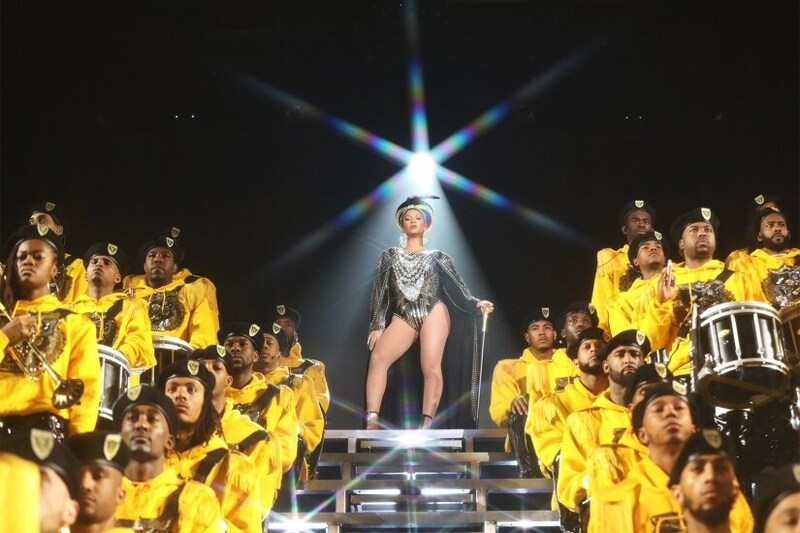 Her fans laughed along and several posted to Twitter about the episode, expressing shock, amusement and unwavering support for Queen Bey. 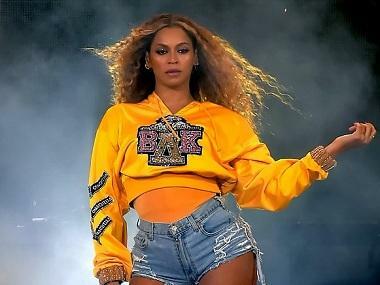 Besides the hiccup, Beyonce's set also included several wardrobe changes from last weekend's performance such as pink instead of yellow sweatshirts. Destiny's Child also wore glittery white numbers rather than the camouflage they donned last weekend. Colombian singer J Balvin joined Beyonce on stage for "Mi gente", a song they played without him last week.